Following on from the success of their facemasks (review here) and indeed the Charcoal facemasks, Korean Skincare brand masqueBAR has launched three new charcoal cleansing products which I am sharing with you today. This bundle of products arrived before Christmas and rather than rush out a review, I again wanted to actually give them a try and get some thoughts on how they work. My skin absolutely loves products which contain Charcoal, so I had high hopes for these. The first product is the Charcoal Cleanser (£10) and it is described as being a Charcoal foam cleanser which draws out the dirt and excess oil that can clog pores. 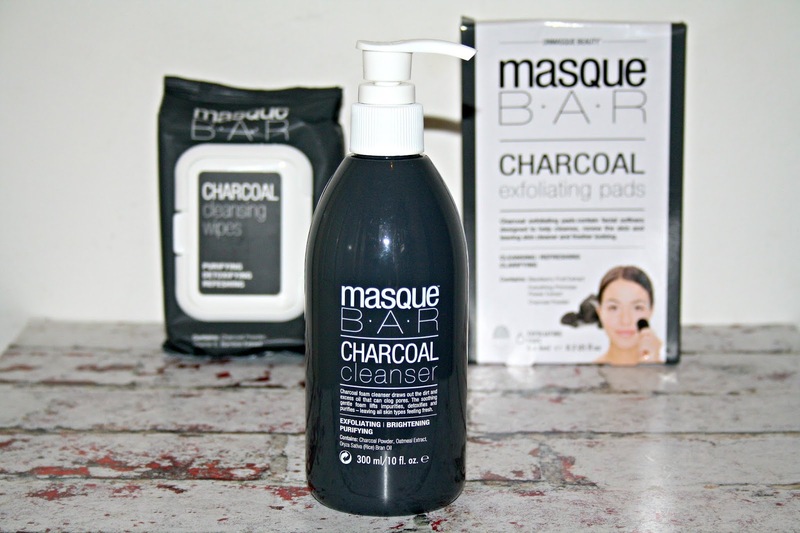 Suitable for most skin types, this cleanser uses Charcoal Power, Oatmeal Extract and Rice Bran Oil as its main ingredients. When it comes into contact with water, the cleanser foams very slightly to produce a soothing, gentle foam which works to lift impurities, detoxify and purify the skin, leaving it feeling fresh and rather than stripping the skin and leaving it taut and dry to the touch, I find my skin feels incredibly soft and smooth. 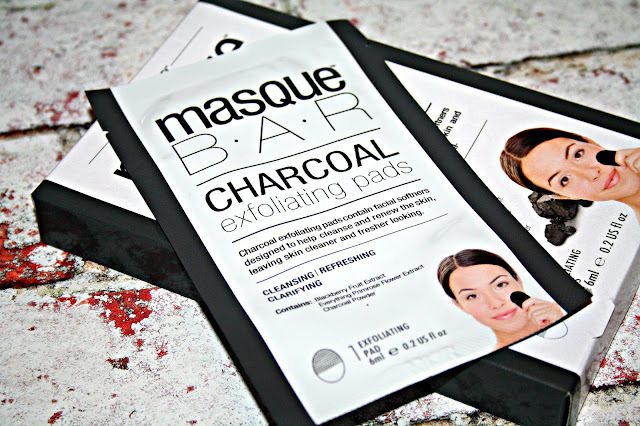 The second product is the Charcoal Exfoliating Pads and these are my favourite of the three products. These duel-sided pads are specially designed to sit on your fingers to make them easy to use. Formulated with Charcoal Powder, blackberry fruit extract and primrose flower extract which come together to cleanse, renew and refresh the skin. The first time I used these pads I was quite taken aback that once out of their sachet they are black in colour, as you would expect them to be given that Charcoal is the main ingredient, however, once you massage them around the face, the pads turn white and on them you can see the impurities that have been removed from your skin. 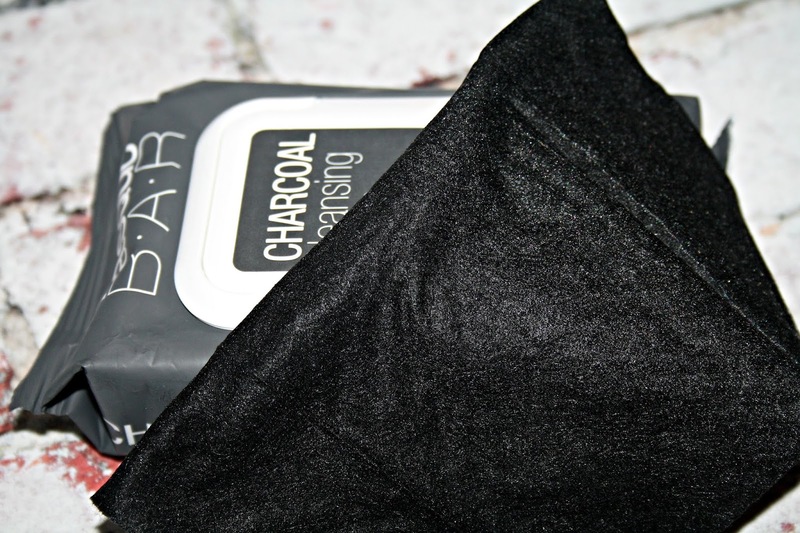 The final product in this trio is the Charcoal Cleansing Wipes (£10) and it has taken me a while to get used to using a wipe again because it is something I stopped using completely years ago, but intrigue got the better of me with these. 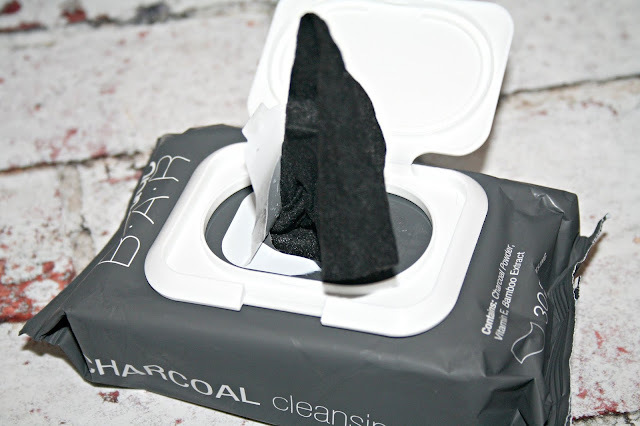 The wipes, of which there are 30 in a packet, are black in colour and are enriched with Charcoal Powder, Vitamin E and Bamboo Extract these wipes remove absolutely everything from your face, even waterproof mascara and again, rather than leave your skin feeling taut and dry because your skin has been stripped of everything, my skin felt soft and smooth to the touch. 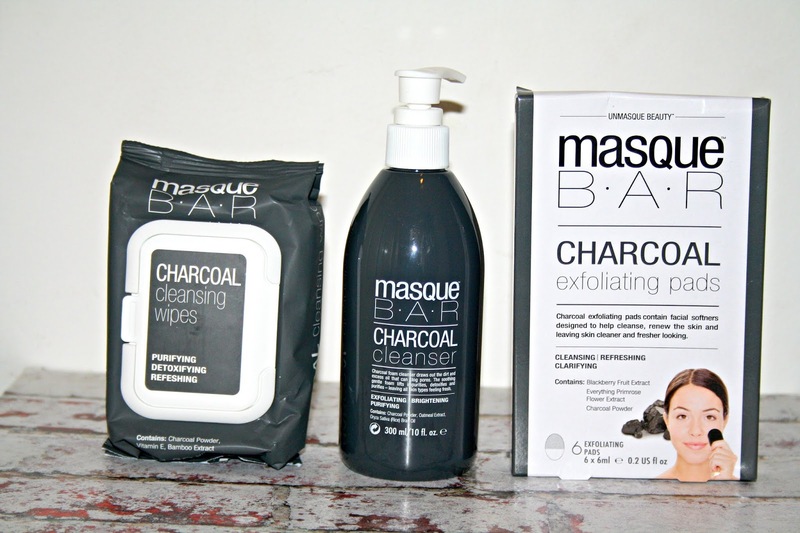 If you are a fan of Charcoal products, have been wanting to give Charcoal products a try or love masqueBAR and these products intrigue you, then you can find them via Urban Outfitters, Skinnydip London and soon to come to ASOS. The pads sound great. 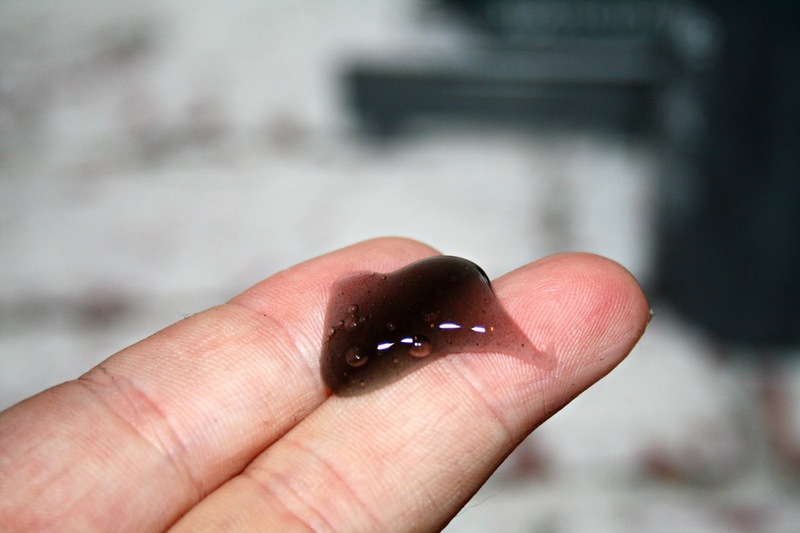 I like seeing what impurities products like this remove. 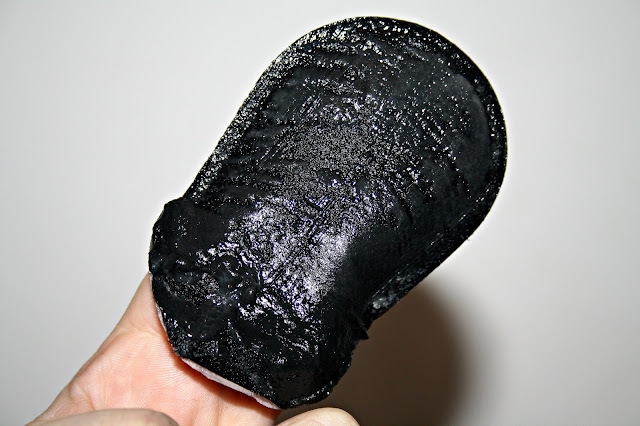 I do like charcoal on my skin when it is oily, so I think I would really like this, it looks really good! I've heard brilliant things about korean skincare but not tried anything myself! I really like the sound of the charcol pads as my skin could definitely do with some exfoliating! It may look rather messy but charcoal is a great natural cleanser and with 30 packs per package,it looks like a great value as well. 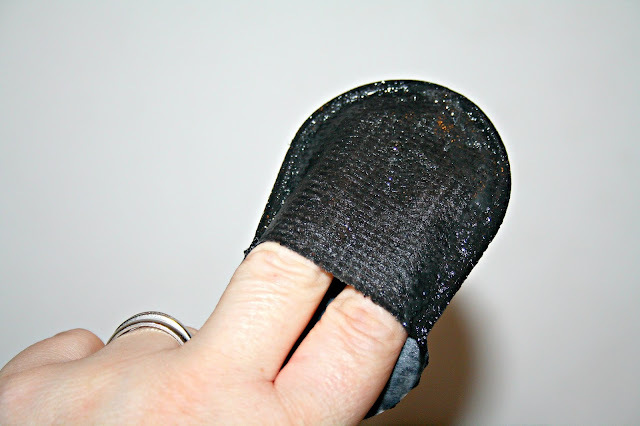 Ooooo those charcoal pads look frightening! I've heard great things about using charcoal on the skin. I have tried the tooth powder it's an acquired taste! I have never met a good face wipe, but these sounds interesting!